♦ Firebrand© Barbeque Charcoal is produced by converting the highest quality by-products from the saw mills into a useful energy source. ♦ 100% chemical free and environmentally friendly, Firebrand© Barbeque Charcoal burns cleaner and longer than any charcoal available on the world market. 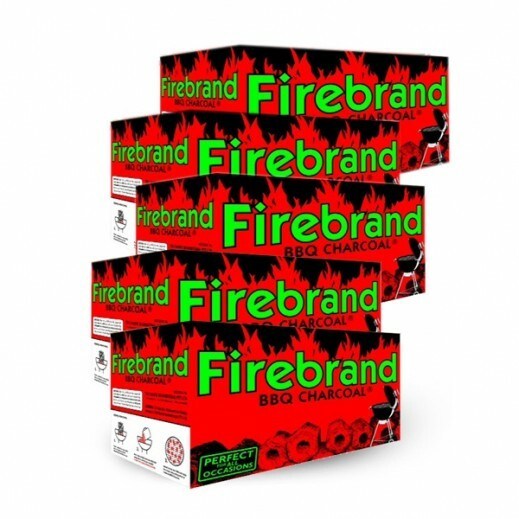 ♦ Preferred by thousands of industry professionals worldwide, Firebrand© is the number one choice for all professional charcoal-based cooking, including the restaurant sector, charcoal chicken, korean BBQs, Spit roast or simply for home Barbeque's and shisha enthusiasts. 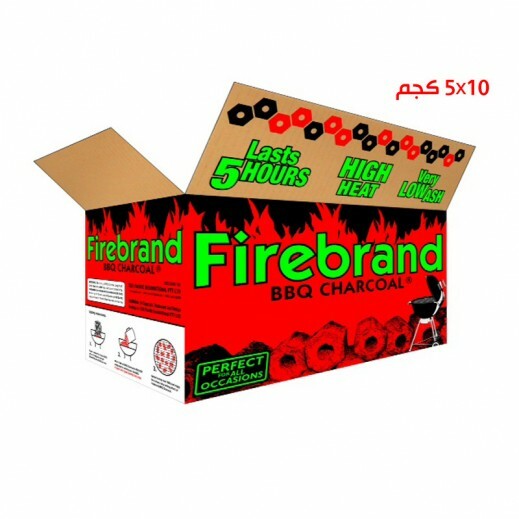 ♦ Firebrand© Barbeque Charcoal comes is a sturdy and clean carton box which is recyclable and more environmentally friendly than most BBQ charcoal. ♦ This is an advantage when storing Firebrand© boxes as it is a big space saver and when displaying stock for retail purposes.